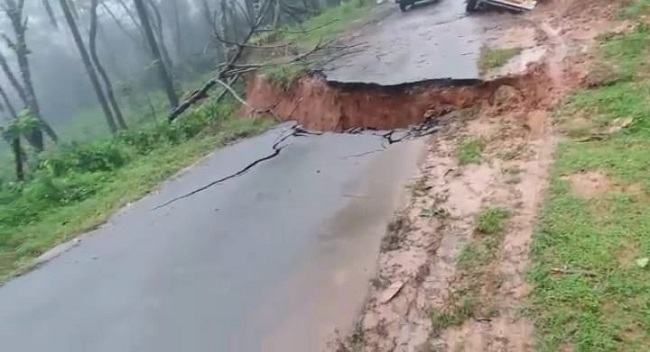 Even as multi-agency rescue operations are underway at Madikeri in Kodagu, thousands are stranded at high-ground areas and are waiting to be rescued. 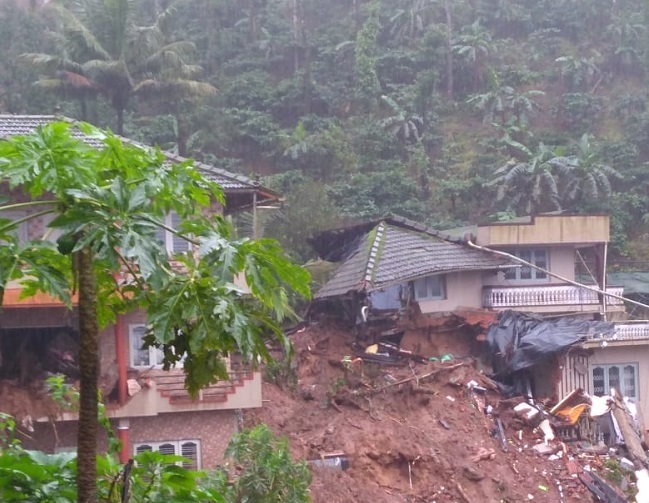 At least 10 people are feared dead following torrential rains in the region. 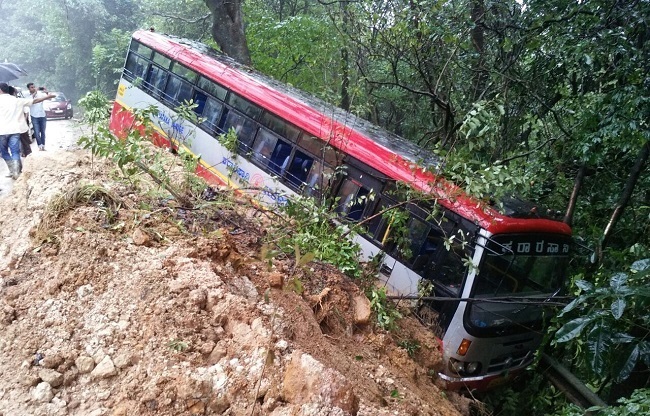 "Most of the bodies were found buried due to landslide, so be it with vehicle or on foot we have to be careful on every path we tread and obviously for the same reason the night rescue operation is limited,” a rescuer said. Scores of survivors trekked through treacherous forest areas, making it to the safety zone. However, they were in a state of shock unable to cope with the distress of missing loved ones or losing their home and belongings. "A few people have been repeatedly crying and pleading asking about their aged-mother, sibling, father and some their children, who reportedly went missing during the daunting trek," Shekar, a medical help at makeshift rehabilitation centre at Madikeri said. He expressed concern that given their prevailing dilemma, it was not helping them in their recovery. Until late Thursday, kin, district officials and even journalists have reportedly received distress calls for help from people stuck in hilly areas. "One of the groups that contacted me told us that the health condition of about 30 people at Mukkodlu hillocks is deteriorating and require immediate attention and need to be airlifted. In fact I was told that a 3-year old with the group lost his life unable to cope up with the brazen weather condition," Mohammed a local reporter said. 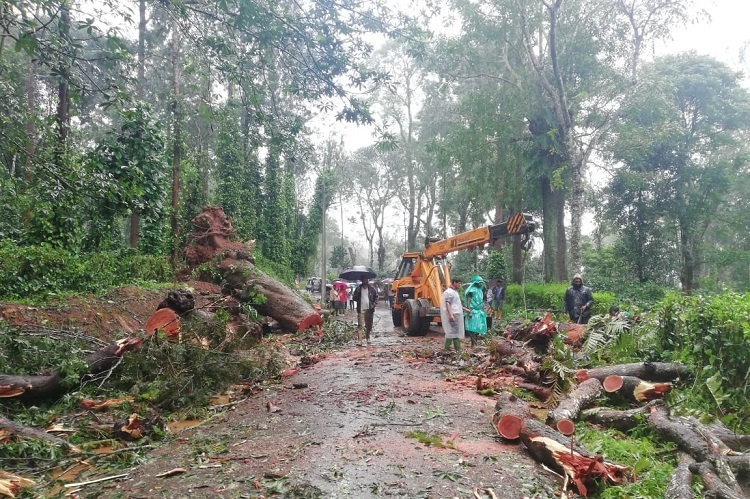 “At the hinterland areas of Kottamudi, Galibeedu, Karnangeri, Katakeri, Mukkodlu approximately thousands of employees at the coffee plantation were stranded braving the continued rain and cold. Only about 500 odd made it to some of the centres. The situation of rest of the people is unknown,” a rescuer with the State NDRF adds. The relief effort at Madikeri is constantly hampered by the presence of heavy mist and rain. "As a natural instinct, the residents had taken high-ground over a period of time. But now they have been surrounded by water, which has gushed out any motorable road or path that even existed in the area, leaving us with no trail to pursuit. Until lately only 2 air-units was available with us, it did not give us much flexibility to undertake rescue operation," a rescuer added. At Somavarpet and Virajpet more than 3159 people are awaiting rescue. A news reporter added that overwhelmed by the frequent calls of the families of flood affected, coupled with shortage of manpower - the helpline centres coordinating rescue efforts are not receiving SOS calls of victims, further aggravating the matter. Meanwhile, 60 personnel of Dogra regiment, 73 personnel of Indian army and Engineering task force, 12 Navy expert divers and 275 personnel from SDRF, Civil Defence and Fire and Rescue have begun their operations in the region. The Indian Airforce that called off its operation on Friday due to inclement weather condition has commenced its airlift operation on Saturday with M17 Helicopters. 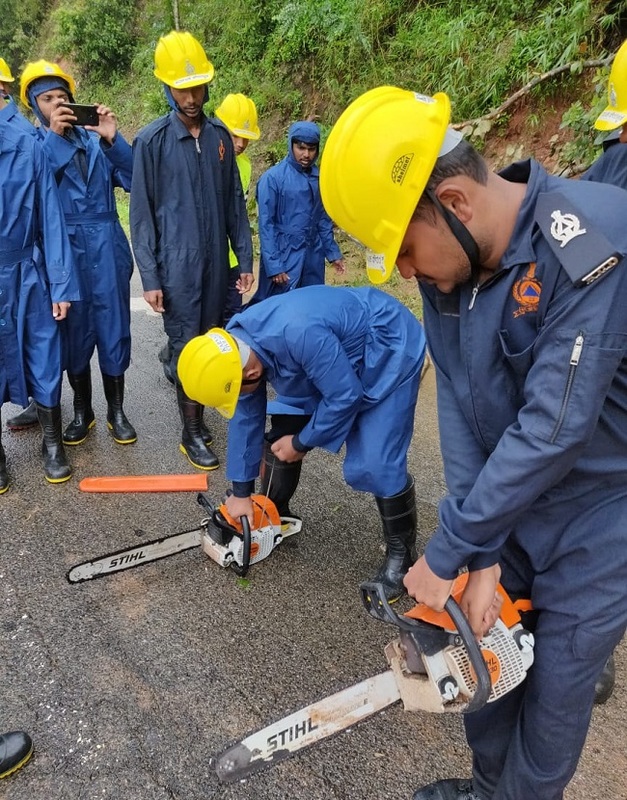 However, owing to the unfamiliar terrain, rescue officials are heavily relying on local people and media personnel to identify the areas that require immediate attention. Meanwhile, a 50-member group arrived from Madapura on their own, but despite their best effort a 2-year old was not able to survive the journey. Speaking to the media, Kodagu District in-Charge Minister SR Mahesh said that while emergency services have rescued 2569 people and are rehabilitating them at shelter-homes, additionally 34 ganji kendras have been reopened. Meanwhile power-outage, fuel-shortage and cash shortage at ATMs has disrupted life of locals. Mahesh added that efforts to restore the communication lines are ongoing and technical teams of telecom and mobile service providers have arrived to ensure connectivity.